All 100 slots for Do-It-Your Selphy at Scrapfest 5 were sold out yesterday. This promises to be another exciting, fun-filled and tiring day. Buy the exclusive Scrappin’ Moms Belt Bag for only Ps180.00, decorate your belt bag and submit your entry by 3:00pm for a chance to win a prize! - Theme: Ice Cream - Could be someone eating ice cream, your favorite ice cream flavor, your favorite ice cream memory, your favorite ice cream preparation (i.e. banana split), etc. - Entries must be submitted by 3:00pm on Saturday, May 17 at Scrapfest 5. Submit as many entries as you want. - Pay attention to the Mini Book Demonstration and join the challenge afterwards. Challenge details will be announced later. 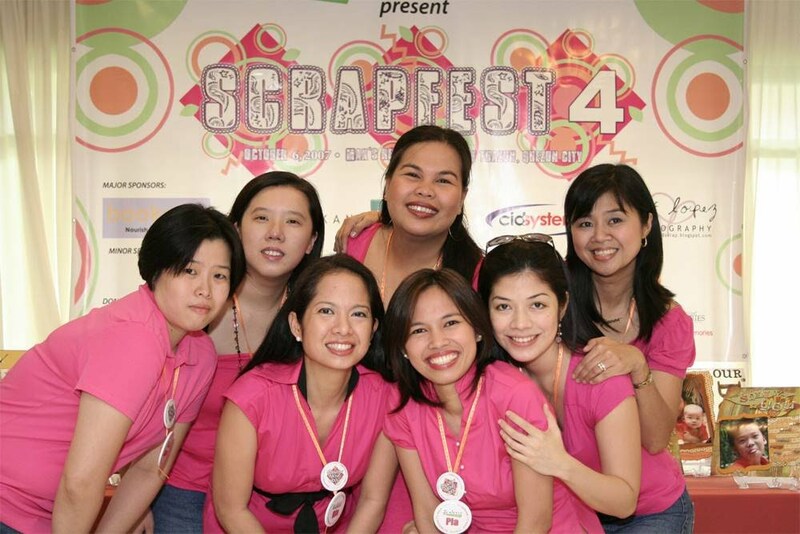 Experience the most exciting 1 ½ hours of your life and join the Scrapfest On-the-Spot Challenge. There are 2 categories depending on the participants’ skill level. Please check the list at the Registration Table to see which category you’re in. 2. Journaling must be handwritten. 3. Other requirements will be announced prior to the start of the challenge. 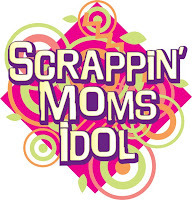 A total of 20 prizes are at stake for the Scrapfest Challenge -- 10 for each category. And what every scrapaholic is waiting for...big discounts and promotions from our favorite stores! Are your wallets ready for this? · 10% off all items! · Up to 50% off on selected books and magazines. · Raffle & freebies for 1st 25 online shoppers from May 1-16, 2008. · 40%-50% off on selected items! · All items on sale – 10%-30% off! · 10% off on Scribble Scrabble and WRMK items! · 20% off selected items! · 15% off all items! · Up to 80% off on Clearance items! · New Pink and Black Bigshot Machine for only Ps4800! Plus, the 1st 20 participants who buy from ALL the stores (including Orient Light Studio) get to bring home a 1.5L tub of Magnolia Ice Cream! Just submit your completed Shopping Cards at the Registration Table when done. Whew! Make sure you get a good night's sleep on Friday because you'll need all the energy you can muster for Saturday! See you then!